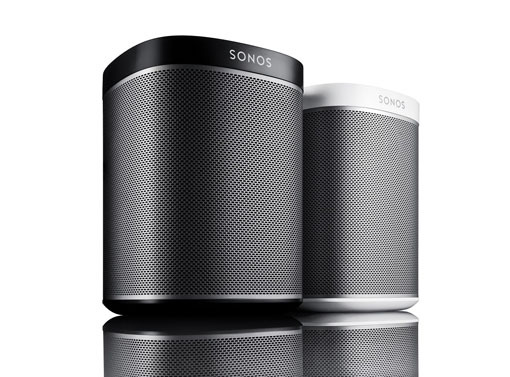 PLAY:1 is the smallest Sonos speaker. It’s a perfect fit for bookshelves, counters, and other snug places. So now you can enjoy great-sounding music wherever you want to listen. Two-in-one. Adds cinema sound for your TV. And streams music, too. Simple two-cable setup. One connects to the power. One connects to your TV. Works with your existing TV remote. Syncs wirelessly with SUB and two PLAY:1s for 5.1 surround sound. Works lying flat or wall-mounted. Attention obsessive audiophiles and hard-core music lovers. PLAY:5 is your speaker. 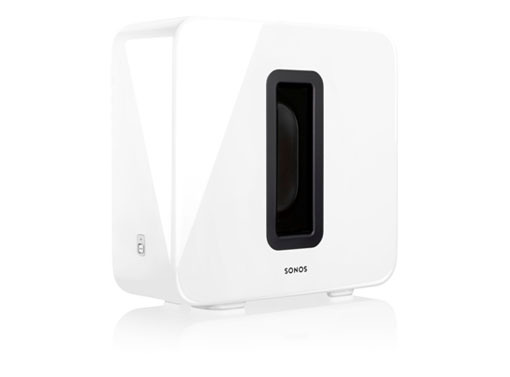 It’s the biggest and best-sounding speaker from Sonos. So whether you’ve got a big room to fill with music or a discerning ear for divine sound, we’ve got you covered. 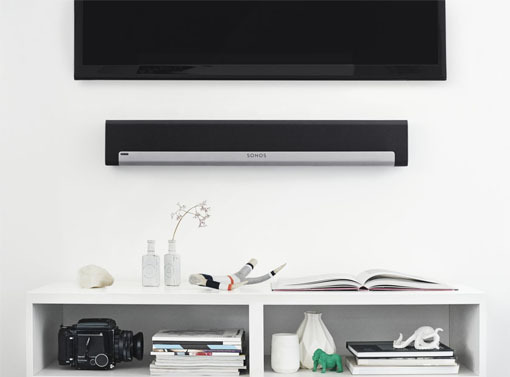 Pair SUB with any Sonos speaker and you’ll hear parts of your music that you wouldn’t hear otherwise. That’s because SUB does all the heavy lifting required to deliver the low, low frequencies, leaving the speaker to focus on perfecting the mid and high-range frequencies. €30 off When bought with ANY TV! €50 off When bought with ANY TV!